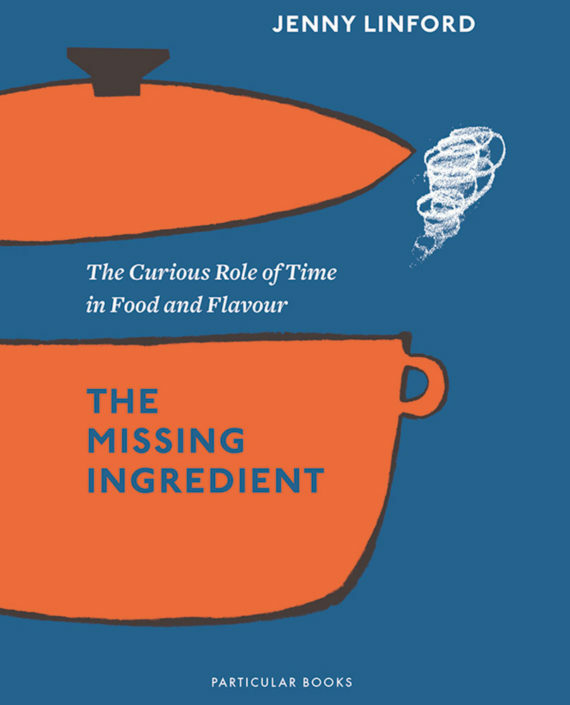 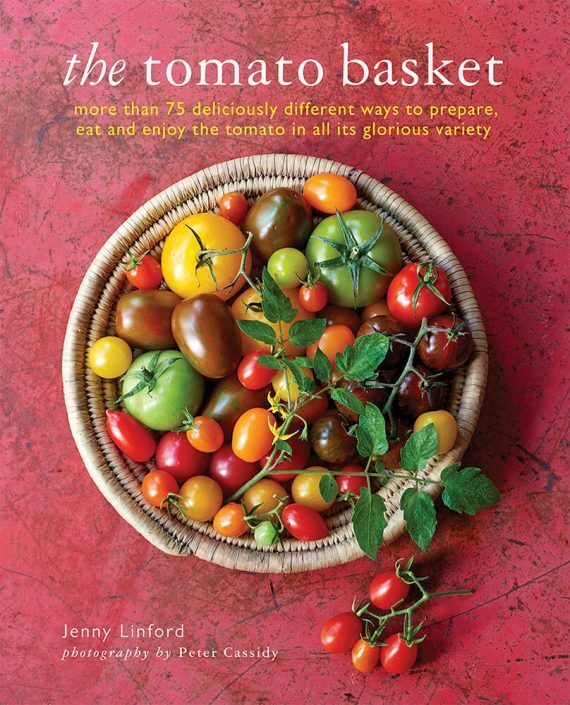 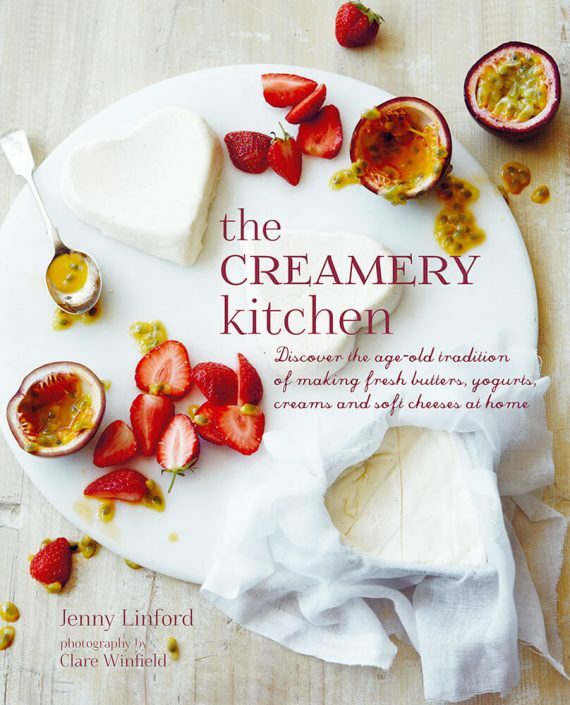 Jenny Linford is the author of over fifteen books, including Great British Cheeses (Dorling Kindersley) and The London Cookbook (Metro Publications). 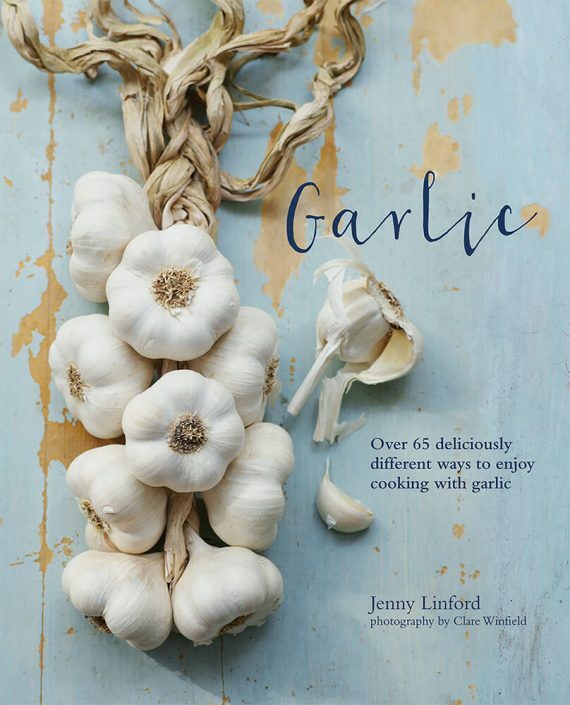 Her journalism has been published in numerous newspapers and magazines including The Financial Times, Great British Food, Modern Farmer, and The National Trust. 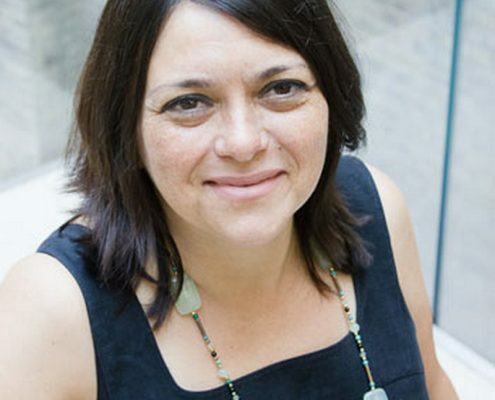 A longtime champion of independent food shops, she is the founder of Gastro-Soho Tours and has personally guided thousands of people on food tours in the heart of London. 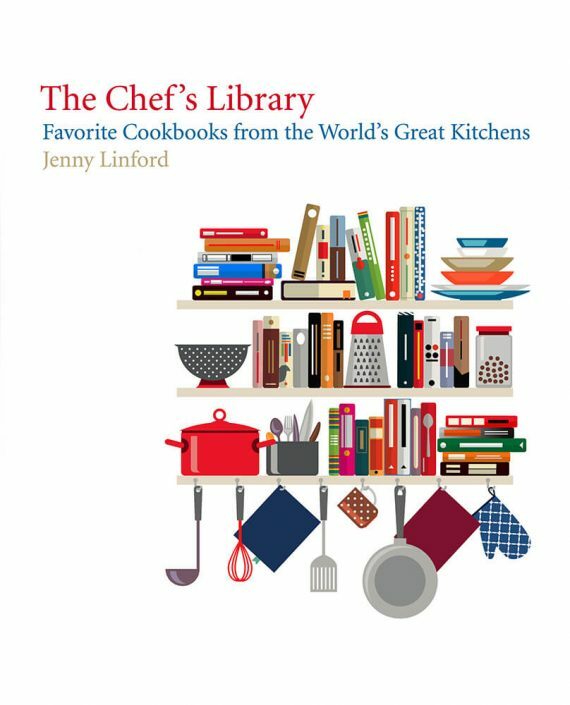 Her most recent book is The Chef’s Library Favourite Cookbooks from the World’s Great Kitchens (Abrams).